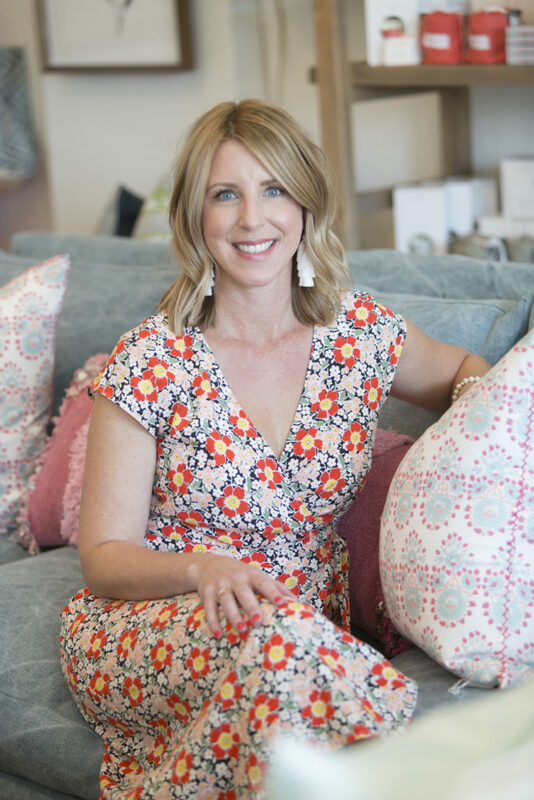 VAN ROZEBOOM INTERIORS was founded in 2009 by Southern California native, Shelly Van Rozeboom. 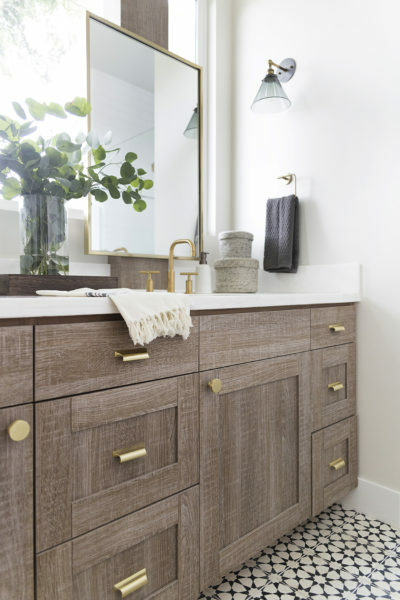 Specializing in both Residential and Commercial Design, Van Rozeboom Interiors makes beautiful design an accessible choice, rather than an unattainable luxury. Shelly prides herself on making the design process an easy, exciting one. With her expertise, dedication, and vision, she takes the guesswork out of design and creates spaces that are as unique and vibrant as her clients themselves. Drawing from a collection of some of the best vendors, contractors, and local craftsmen, Shelly creates one of a kind spaces that are as captivating as the beauty of the California coast. White hydrangeas on a well-appointed table. Yummy nachos after a really great surf sesh. Another stamp in my passport. Demo Day (and Install Day!). These are just some of my favorite things. Something else I love? Helping my clients realize their design dreams! Growing up in Southern California, weekends were often spent taking drives with my mom and grandmother to check out new housing developments or perusing antique shops and garden stores. I was the strange kid who kept my room neat and decorated at all time! I even helped my mom redo the living room when I was in junior high and then, after they saw my work, helped her friends! After spending some time in the radio industry in my early 20s, a chance encounter set in motion my design journey at the Fashion Institute of Design and Merchandising. While in school, I worked for a prominent interior design firm in Orange County. I then embarked on a successful career as a designer with a national furniture manufacturer, where I designed everything from tiny beach cottages to rambling villas nestled among olive trees. In 2009, I took a leap of faith and opened my own firm in Southern California. We moved to Pismo Beach a few years ago and I am thrilled to have found a home among the community of artists and makers on the Central Coast. I am passionate about creating homes and spaces that reflect my clients’ tastes, as well as creating a beautiful experience that’s as stress free as possible. I am a true believer in the virtues of California’s laid-back elegance and I seek to marry that elegance with an aesthetic that’s as unique as it’s rugged coastline and sweeping landscapes.